I've been undecided regarding my feelings towards Himlabacken Vol.1 ever since hearing the album on Bandcamp around the time of its August 2013 release date. Since then I've seen Moon Safari perform a gig where they played four of the tracks off the record, purchased my copy of the album and played it from time to time over the last six months. Today I've finally come to a realization that made me feel ready to write down my thought on the endevour. My initial reaction to Himlabacken Vol.1 was very positive and the album definitely felt like an obvious continuation of themes and styles that the band have coined on Lover's End. The music have continued to move away from Symphonic Prog, that was featured on [Blomljud], and into the realm om Crossover Prog. This doesn't mean that my affection for the band have diminished, on contrary! Ever since their debut album there have been strong tendencies towards the melodic and simpler approach to songwriting that sounded to me as if the band was undecided on which direction their music should take. Technical instrumental passages were often mixed with melodic and rhythmically accessible sections that, more often than not, sounded like a cut and paste job of someone with high ambitions at heart. This approach began to sway with the release of Lover's End in 2010. Compositions began to feel more to the point and the majority of the tracks were much shorter than anything that Moon Safari have been known for to this day. Lover's End still had some very clear moments of Symphonic Prog with A Kid Called Panic being the prime example of the band wanting to sound more ambitious than what the remainder of the material made it out to be. The release of Himlabacken Vol.1 depicted a continued evolution of the music with even shorter compositions, with not a single track going past the 10 minute mark, and a slightly less technically tweaked sound. This by no means implies that Moon Safari have lost their charm on the progressive rock audience, but rather that their inspirations have shifted from Yes/Gentle Giant to Queen/10cc. The record features quite a few blissful art rock moments such as the anthem-like Too Young to Say Goodbye, playful Mega Moon and the joyful Diamonds. The only real letdown, in terms of songwriting, comes right towards the end with Sugar Band. This 9 minute track made me hope for a grand progressive number but instead turned out to be a dull and sugar coated experience. Luckily, this one little misstep is far from a catastrophe and the rest of the album make up for this slight drop in quality. So why am I awarding this record a good, but non-essential rating instead of the much more deserving mark of excellence? My feelings towards this release have always been somewhere on the fence, I do enjoy the album but don't consider it an essential masterpiece that should be heard by all fans of progressive rock music. 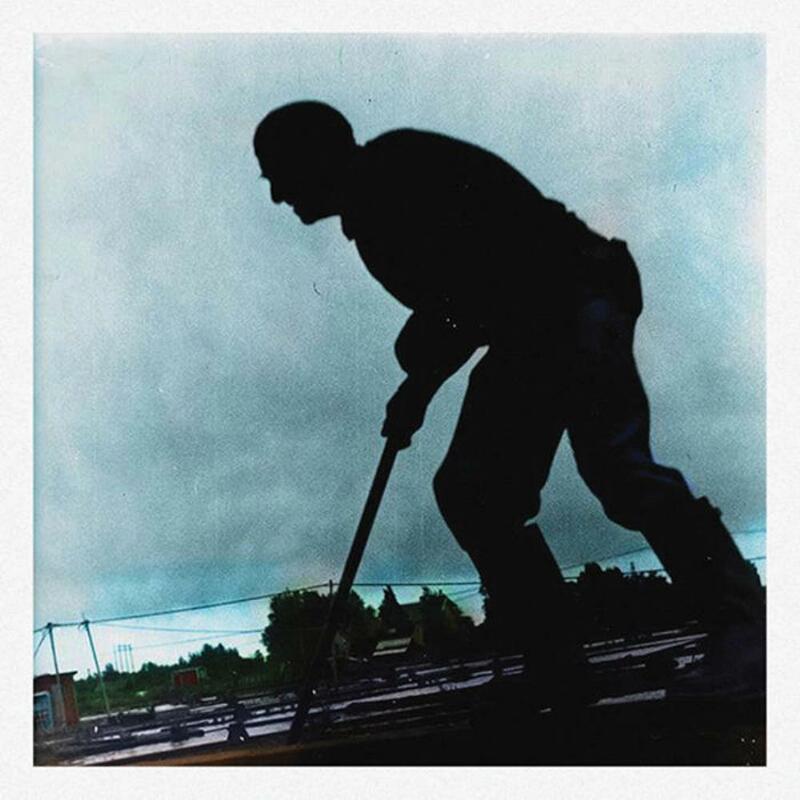 I've come to the conclusion that Himlabacken Vol.1 is an adequate record for fans of Moon Safari's past endeavors that won't necessary bring them any more attention from the progressive rock community. Instead, I would much rather recommend this album to fans of art rock and melodic rock music. If you feel like you fit the profile then definitely give this record a try!